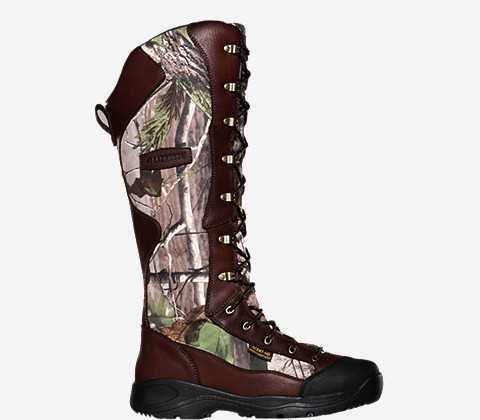 With any luck, you’ll never need the protection afforded by the LaCrosse Venom Scent HD Realtree APG HD Snake Boots’ ultra flexible Snake Guard protection system. But if you ever happen to stumble into a nest of rattlesnakes, you’ll be glad it’s there. This lightweight, agile boot offers uncompromising protection. 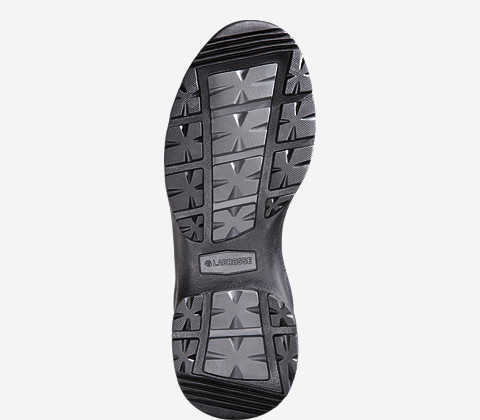 In addition, it laces up from the toe to provide incredible support and maneuverability. Dry-Core™ is a highly engineered, waterproof, scent-free barrier that lines the entire boot for 100% protection. Not only does Dry-Core block water from entering the boot, it also transfers it away from your foot.